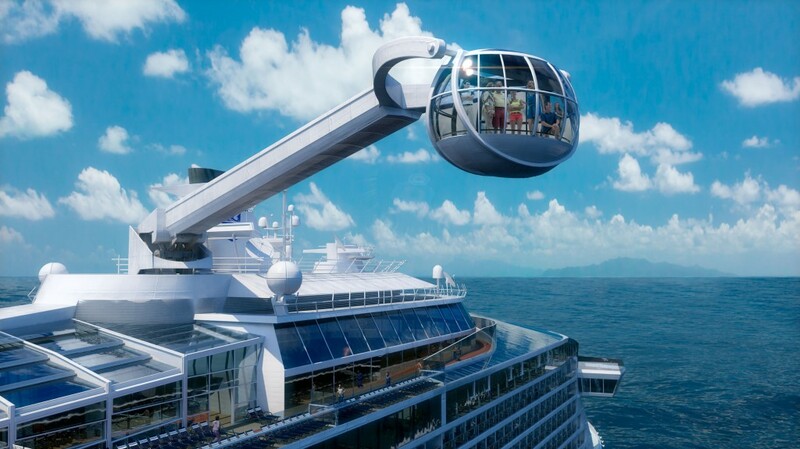 They’re being billed as the world’s first smart ships – a trio of Royal Caribbean titans setting sail in 2014 (Quantum of the Seas), 2015 (Anthem of the Seas) and 2016 (a third ship, as yet unnamed). 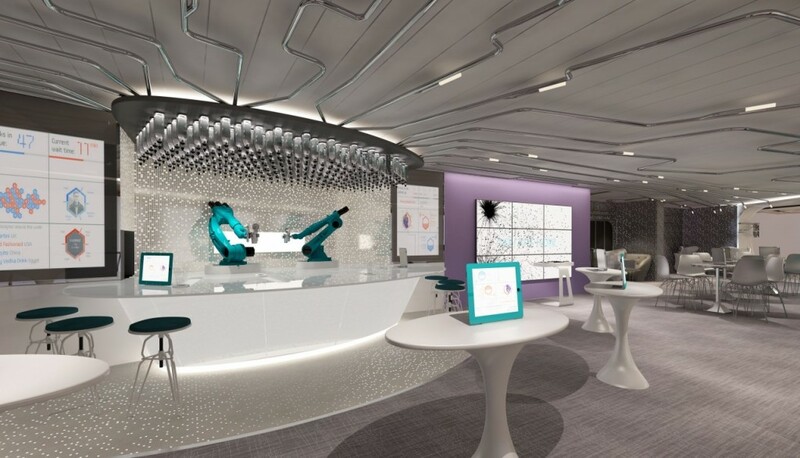 Royal Caribbean says the new, Quantum Class ships will offer customers “the most technologically driven holidays in the world”, with highlights including cocktails served by robotic bartenders in the Bionic Bar, sunset views in the North Star – an observation pod that rises 300 feet above the ocean, inside cabins with virtual windows that show real-time sea views, and the fastest check-in at sea. Passengers can compete with Xboxers around the world, get their skates on to enjoy roller discoes, crash about in dodgems and slake their appetites at 18 restaurants to boot… ranging from a sushi joint to a hotdog food truck. The ships aren’t as large as RC’s Oasis class, but they already look like the future of cruise holidays. 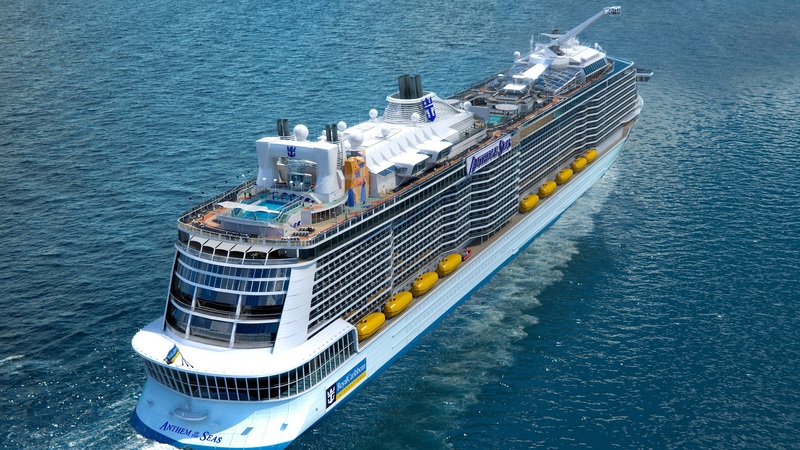 Anthem of the Seas sails from Southampton this year, with a 10-night Canaries cruise priced from €1,777pp including flights from Dublin (based on two sharing an inside cabin), with ports of call including Madeira, Lanzarote and Spain.